With 20 minutes to kill before the Barry Manilow concert, we sat down to play 2-6 limit holdem at Excalibur. 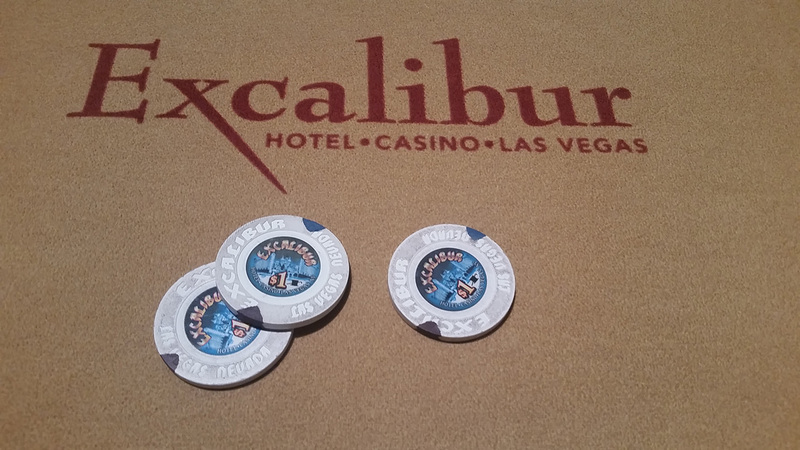 Excalibur also had an active 1-2 no limit game running. This was just enough time to lurch uncontrollably into Q3 in the big blind vs AQ on a Q34-T-Q board. We locked into re-raise heaven long enough to pay for sushi at the MGM Grand Wok after the concert. 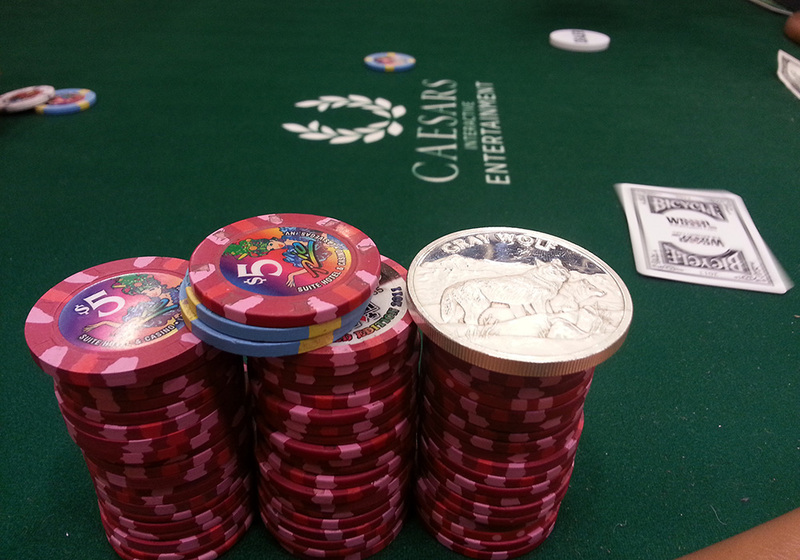 By the way, in 2-6 limit, you can bet or raise from $2 to $6 on each of the four betting rounds. The game is sometimes called 2-6 spread limit. 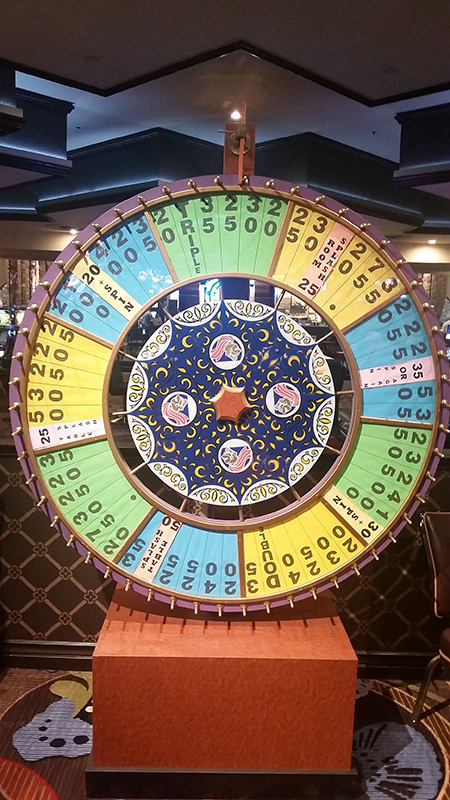 Excalibur still has the free spin of a prize wheel if your aces get cracked. Barry walked onto the MGM Garden Arena’s stage for his 7:30pm concert at 8:40pm. I’ve always wondered how performers get away with that, and if there’s one person on earth for whom Barry would wait 70 minutes.